Clinical DNA sequencing allows detection of genetic mutations in both germline and somatic cells. Applications of this rapidly expanding field pertain not only to Mendelian inherited disorders, but to many pervasive chronic diseases such as cancer. 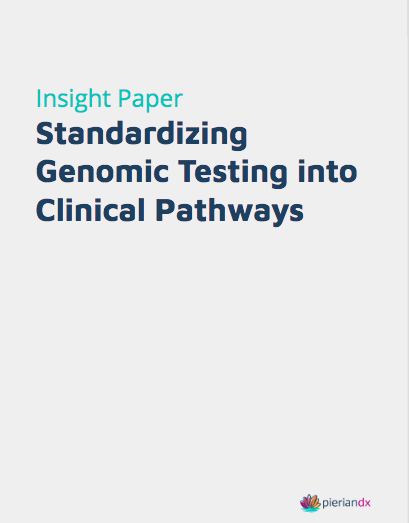 With the rapid advancements of technology, incorporation of genetic testing into clinical pathways is leading the way to improve efficiency and safety, while lowering the long-term costs of healthcare.